as we’re here to assist anyone who’s looking to buy Facebook PVAs. Why it's worth to choose our Facebook PVA? 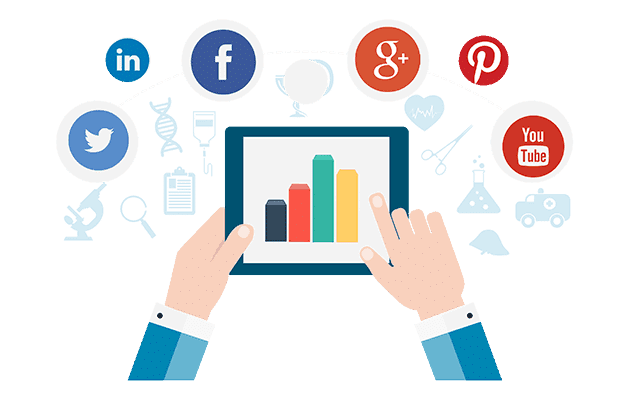 Our team professional in social media are manages and developed thousands of accounts every month to help small business owners, third party services who offer paid advertisement for clients, freelancer and affiliate marketers who experienced disabled ads or suspended for unknown reason. Once you buy our registered accounts you can get instant access to all them anytime . All our products have a 100% money back satisfaction guarantee! We are so convinced that you really do love all of our products and services so if you’re not satisfied at any point of time, please contact us and we will gladly give you a refund. We trust. We see The Other Guys who offer you that! Registered manually via residential proxy! With our old PVA accounts you can use in business for long-term. D Individual users can also benefit from a PVA, as it will enable you to use mobile offerings,which include friend request notifications, groups & wall posting updates, status update notifications. Our PVA store features manually-created accounts. A phone-verified account is a must-have for developers, programmers and advertiser as you cannot create new ads or apps until you've verified your account by phone registered via servers in the USA, Canada, Netherlands, Sweden, United Kingdom, Germany, Austria, Belgium, Hungary, Romania, Russian Federation, France, Italy. PVA stands for Phone Verified Account . It is better to your account verified by a phone . It will take some restrictions and your pages have less risk of being banned or blocked for several reasons . It will be safer for advertising platform. We usually deliver the order within 24 hours if you order below 20 profiles, Maximum of 48 hours if you ordered more than 20 profiles. If you purchase on weekend you'll expect the account in the next working day, the details will be send to your email address and if not receive after that time please contact us. Noted: Please check your spam folder within that time to avoid such delayed receiving the accounts. Every account have unique session cookie stored in our browser's. So If your browser support for the cookie import then you can access the account without using access email and password. Only business and business gold packages have this features. 4What is the advantages of having cookies? This is the safest way to access the account when you are using to another device. Once the cookie is generated you have the ability to restore the account current session once you import to the browser. 5Why the number has been removed? The number is not available in each account to avoid re-verification in the future, they are still secure because we replace the number with a valid email address. We removed the mobile number because they are old accounts and they are strong enough to hold our activity even without phone numbers, Our reason is to avoid future problem like sending six digit codes to the expired numbers. It is hard to lost our fan-page, groups, followers when we are require unlock the account using the same number. So, to avoid the problem in the future we minimize the losses by removing the expired numbers to the account itself. 6 How to know my account is PVA? if you want to know the account is real Phone verified try to register as app developer as you cannot create new apps or custom url if the account is not phone verified. 7Do you have account with Marketplace? Our finest account for advertising purposes, These are ready for ads, good enough of activities and high trust ratings even for black-hat ads. We invest time and money to manages these accounts to aim the high quality accounts for business paid ads. 9Are these accounts working for ads? Choose our farm accounts if you are looking ready for ads these are well working. We manages ads accounts today using our own account and they are working perfectly.. However if you are looking cheaper account but may need additional activity usually business gold account is the most popular for the paid advertising because they are in good quality.For business and business gold we do additional activity like adding payment method 48 hours before we launch our white hat ads . But we cannot give any guarantee that all of our business gold & Premium accounts are working for long running ads. 10Can you supply PVA from specific location or country? You can choose any Geo location from EUROPE, America, ASIA, middle east, RUSSIA, and Latin Countries, these are base from the origin of the IP address match account address during the registration. If the country is not listed to our available GEO please let us know. Some of accounts under business and business gold registered from our previous residential proxy provider was tagged the currency from different GEO due to high encryption to hide the real locations and minimize the traffic from browser, facebook can't identify which GEO the IP address located and tagged the account in different currency instead the real location is from united states and the currency is ($). 12Can I GET US PVA with Dollar ($) Currency? Just mention some of our accounts under business and business gold are tagged in different currency, However we offer this type of accounts pack in different prices and registered in later date, contact us on skype if you are interested. You must have alternative IP address if you buy accounts with us, Residential IP is recommended for paid advertising purpose, Data center IP proxy is recommended for promotion of the products via groups.Note:We do not share the IP address that used to made these accounts. 14Do you have account with Marketplace? 15Can I Spy News FEEDS Ads? Choose our farm account to get news feeds ads. However you cannot used our business gold accounts to spy someone ads because they don't enough activity to qualify the news feeds ads on. 16Do you sell account fapages attached? We have available accounts with fan-pages attached, the images are generic and the pages category is under community with different niche. 17What will I do if my account ask to secure phone number? Usually the account ask to secure with mobile numbers but you can simply update the email and secure the password to avoid that suggestions. These accounts are already verified by numbers before, we do not add new phone number again and again when they are expired. 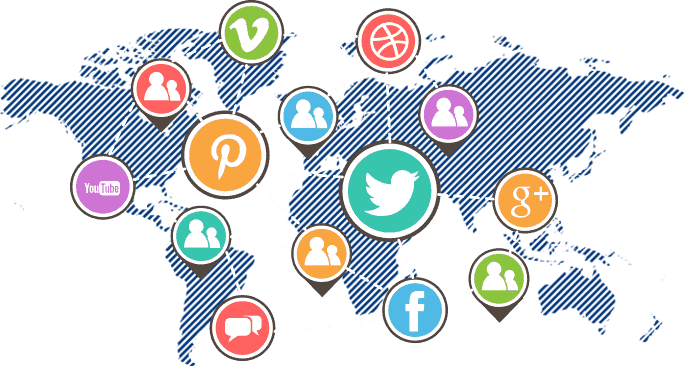 It is guaranteed time limit to check the account quality and to match the need of your business, Within this time If you are unhappy or if they are different, mismatch information on what we advertise to our website you can ask full refund or replacement if we made a mistake. Refund will be made within 24 to 48 hours after the request we received. 19What is different of profiled and non profiled? Profiled are complete details, including address, timeline cover, profile picture, home town, current address, schools and job. Non profile are the empty account. 20What if my account banned after 48 hours? 21Where do I ask refund? Here is just some of the positive feedback we receive on a daily basis from satisfied ALL PVA STORE customers. We are regular customers who order business gold packages on a weekly basis. We use our accounts to run ads for our company and so far the accounts we have purchased from Allpvastore have all worked just fine. There have been no login problems and no security issues. Allpvastore provides excellent support, especially with re-verification and ID verification. The accounts we've purchased to use for ads have all had good ad spends and ad success, which we believe is partially related to the quality and "aged" nature of these PVA accounts. We are completely happy with this service and highly recommend them. Hi, I'm Pedro Garcia De Guzman in Mexico. I just want to thank you your help and support. I am new with Facebook marketing and Google AdSense advertising and you help me a lot. I tell all my friends about AllPVAstore. Thank you for a great service. Hello, I'd like to share our experience of doing business with your PVA store. We are a large company in Germany and we use your business gold accounts for multiple online purposes. Your support is always reliable and timely and the accounts we get from you are always excellent quality. We will continue to use your company for all our PVA needs into the future. Thank you!